Features: A gentle 3½ mile walk along the historic route from Fishbourne to Bosham Church. Afterwards, enjoy a break in Bosham before catching a public bus back to Chichester at your leisure (times will be given at the start). Bring your bus pass or money for the bus fare. Complimentary refreshments at the Sailing Club. 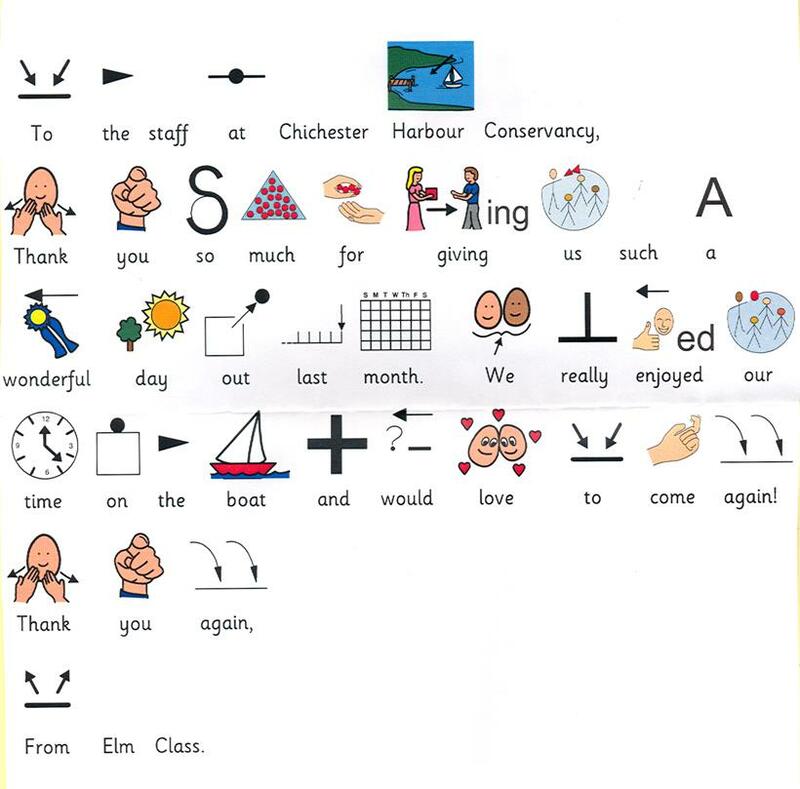 Fee: £5 on the day (free to Friends of Chichester Harbour, bring membership number). To join click here. Meet: Fishbourne Roman Palace car park, Roman Way, Fishbourne, Chichester PO19 3QR. Free parking by kind permission. 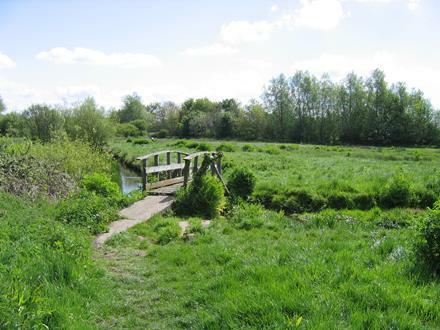 Features: A figure of 8 walk of 5 ½ miles from Itchenor to Birdham Pool and Chichester Marina. Fee: £5 on the day (Friends of Chichester Harbour free, bring membership number). To join click here.